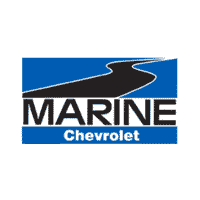 Marty, who considers West Virginia home, joined Marine Chevrolet in July of 2017, as a Finance Manager. Ensuring customer satisfaction is Marty’s number one priority! 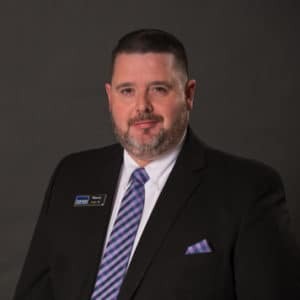 He has 14 years of experience working for General Motors, which makes him a great fit for our team! Marty’s prior affiliation with the USMC is what brought him and his family to Jacksonville, NC. In his spare time, you can find Marty spending time with his wife and children, attending church, and teaching Sunday School. If you have any questions about financing, please contact Marty.